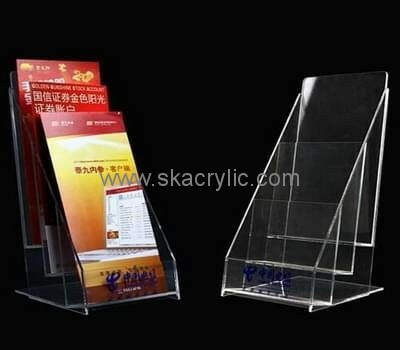 Plexiglass manufacturer wholesale and customize perspex 3 tier brochure holder with best service, welcome to contact us! Want to order now? it's very simple, just please email us with below information, we will quote for you soon. (3) If you have your own samples / drawing / specification, please send to us.